Wat is dit voor site? Wij zoeken de goedkoopste boeken op internet. Deep Rivervonden we het goedkoopst op Bol.com voor €43.99. We hebben gezocht in nieuwe en tweedehands boeken. Rechtsonderaan de pagina kan je het boek direct bestellen	via Bol	.com. 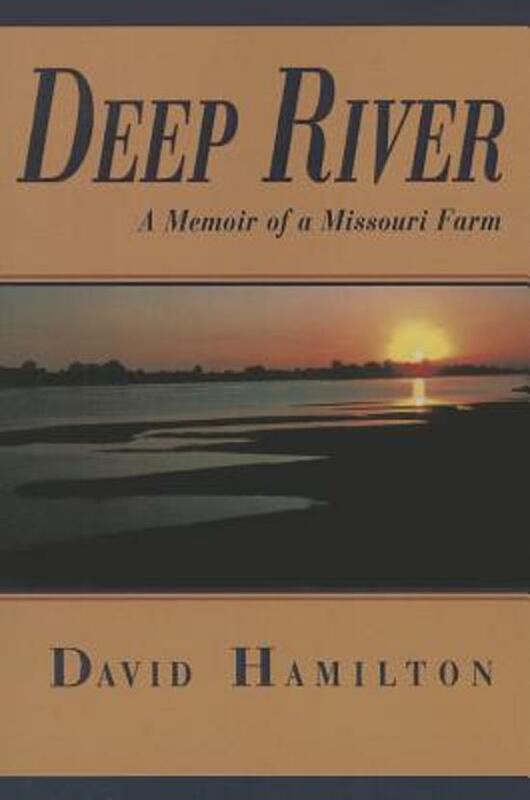 Deep River uncovers the layers of history - both personal and regional - that have accumulated on a river-bottom farm in west-central Missouri. This land was part of a late frontier, passed over, then developed through the middle of the last century as the author's father and uncle cleared a portion of it and established their farm. 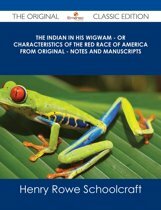 Hamilton traces the generations of Native Americans, frontiersmen, settlers, and farmers who lived on and alongside the bottomland over the past two centuries. It was a region fought over by Union militia and Confederate bushwhackers, as well as by their respective armies; an area that invited speculation and the establishment of several small towns, both before and after the Civil War; land on which the Missouri Indians made their long last stand, less as a military force than as a settlement and civilization; land that attracted French explorers, the first Europeans to encounter the Missouris and their relatives, the Ioways, Otoes, and Osage, a century before Lewis and Clark. It is land with a long history of occupation and use, extending millennia before the Missouris. Most recently it was briefly and intensively receptive to farming before being restored in large part as state-managed wetlands. Deep River is composed of four sections, each exploring aspects of the farm and its neighbourhood. While the family story remains central to each, slavery and the Civil War in the nineteenth century and Native American history in the centuries before that become major themes as well. The resulting portrait is both personal memoir and informal history, brought up from layers of time, the compound of which forms an emblematic American story.